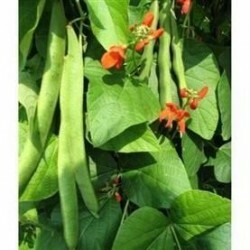 A dwarf variety, growing to 45 cm, making it a great choice for small or exposed gardens.Good yields of 12-15cm long pods, each containing between 5 and 8 deliciously tender white beans. 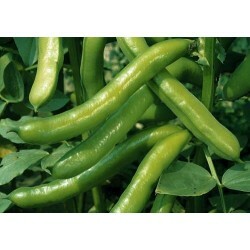 Suitable for both autumn and spring sowing. 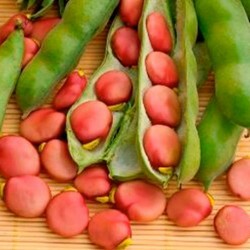 Sow the broad bean seeds October-November or March-May. 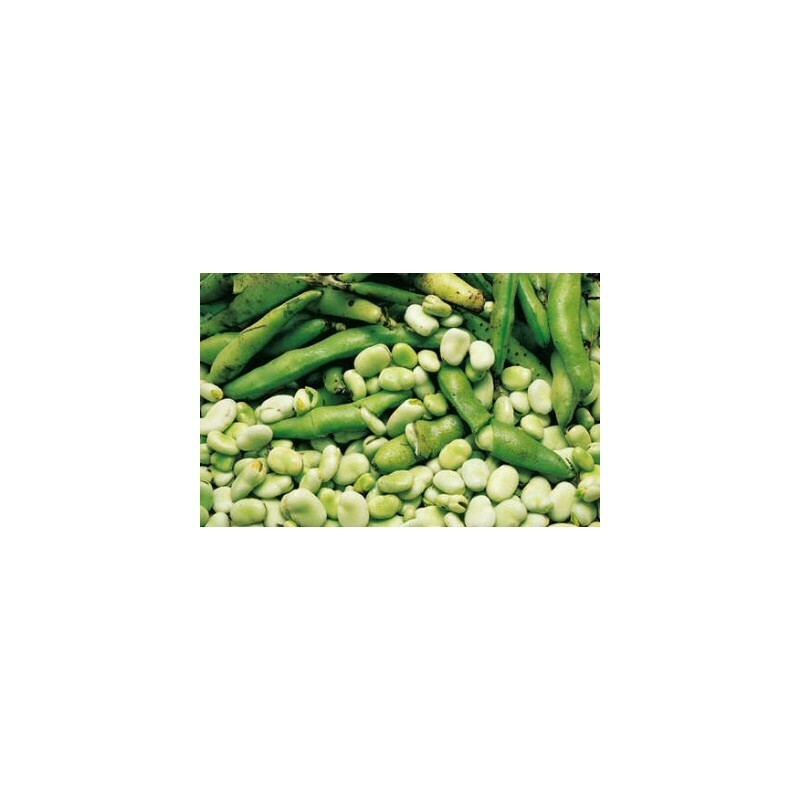 Sow in double or single rows or in blocks, about 4-5cm deep, 20-25cm apart. Space the double rows 20-25 cm apart and leave 45-50 cm between two double rows. Keep weed-free in the spring. Protect from blackfly by pinching out the growing tips if necessary.